Buying Christmas gifts for friends? If you still partake in annual present-swapping with your mates, we've got you covered. It can be tricky to think of what to buy your pals this time of year when you're also having to shop for parents, partners, various colleagues, neighbours and extended family. Thankfully, below, you'll find 15 gift ideas that'll ensure you get it right. From the suits-all makeup palette and a sleep kit to the cult cleansing kit and mask library (yep, such a thing exists), these gift ideas also won't break the bank. 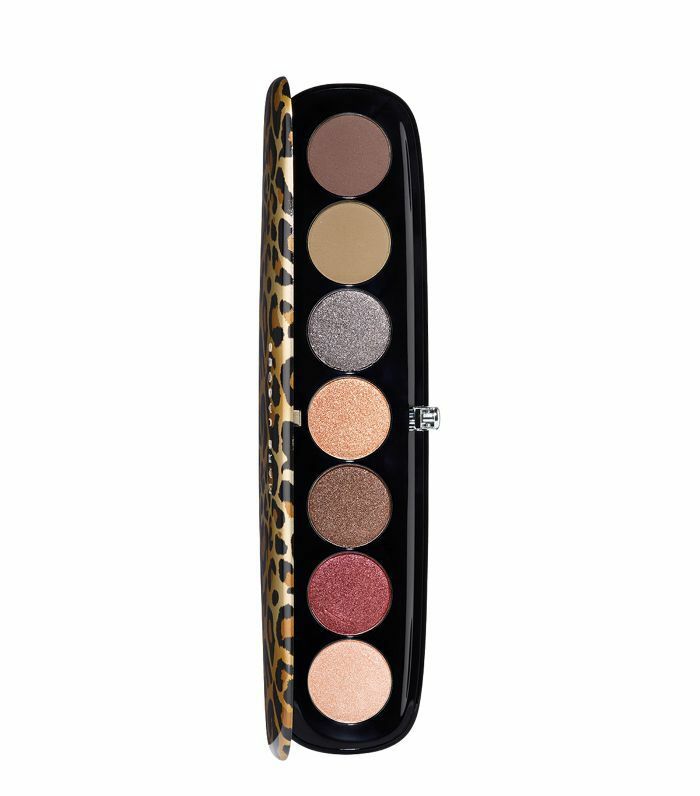 This limited-edition eye shadow palette features creamy mattes for every day and new frost finishes for nights out. Housed in a gorgeous leopard-print compact, this one's just what we expect from Marc Jacobs. Give the gift of great skin with this hero set from Caudalie. The all-encompassing edit features everything you'll need to get that French-girl glow. A gift of indulgence, the Delicious Almond gift set includes everything from L'Occitane's best-selling Almond range, including shower oil, soap, milk concentrate and hand cream. Essentially it's everything you need for the perfect Sunday evening relaxation session. You can't go wrong with Drunk Elephant. This collection includes pint-size hydrating products that will suit any skin type. 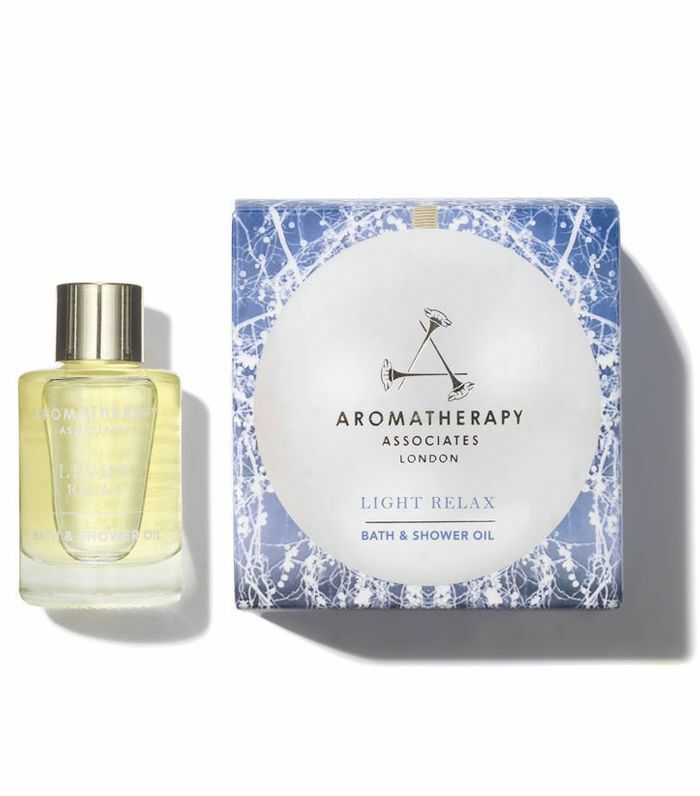 Give the gift of a stressless 2019 with Aromatherapy Associates' bath and shower oil bauble designed to peel away anxieties and reinvigorate the mind. Dreamy. Everyone loves a candle, and this cinnamon, cedar and spice scent is the perfect festive fragrance. 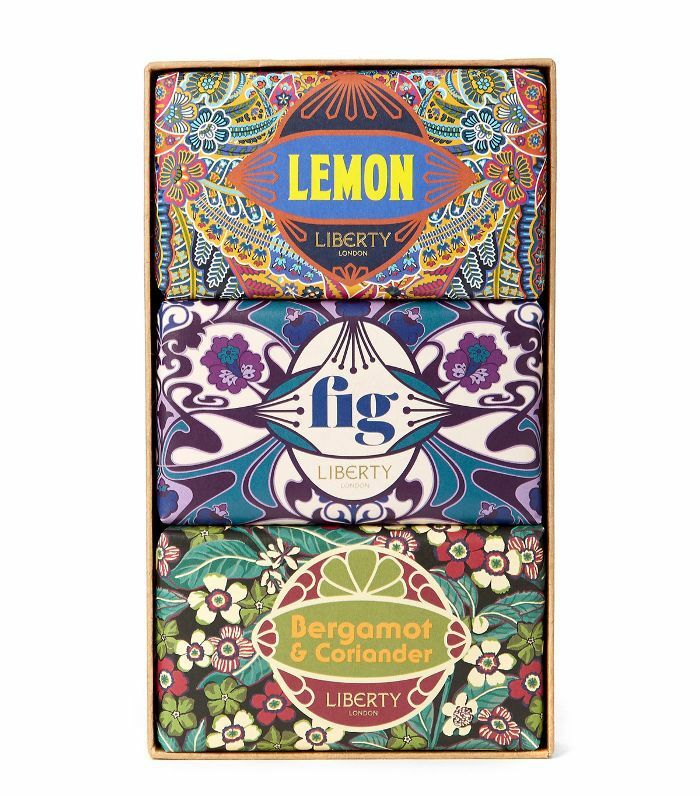 These gorgeous, individually wrapped soaps make a great gift for the friend who has everything. 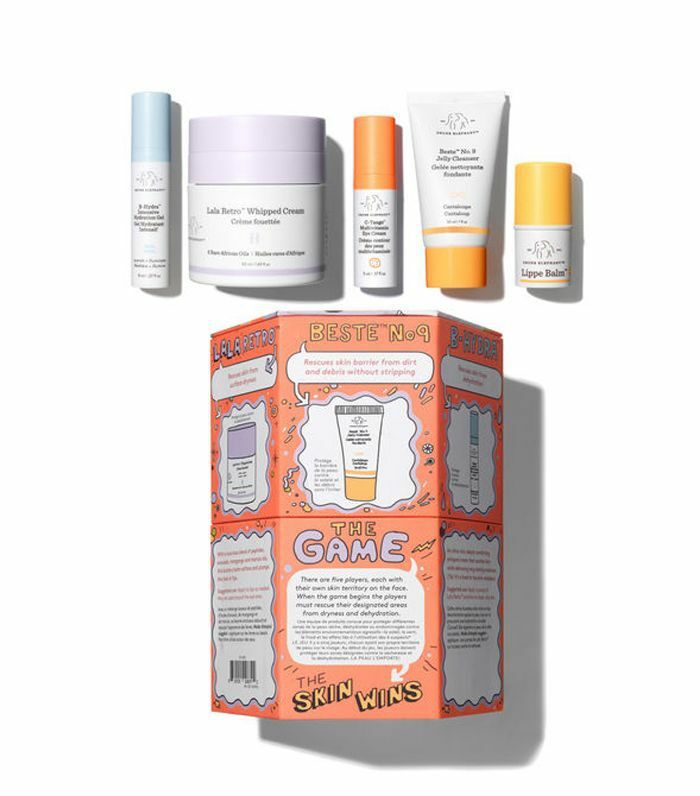 Cult skincare sets are always a winning gift. This one contains three of Pixi's most loved skincare picks housed in a cute botanical box. Love! What's Christmas without a bit of sparkle? 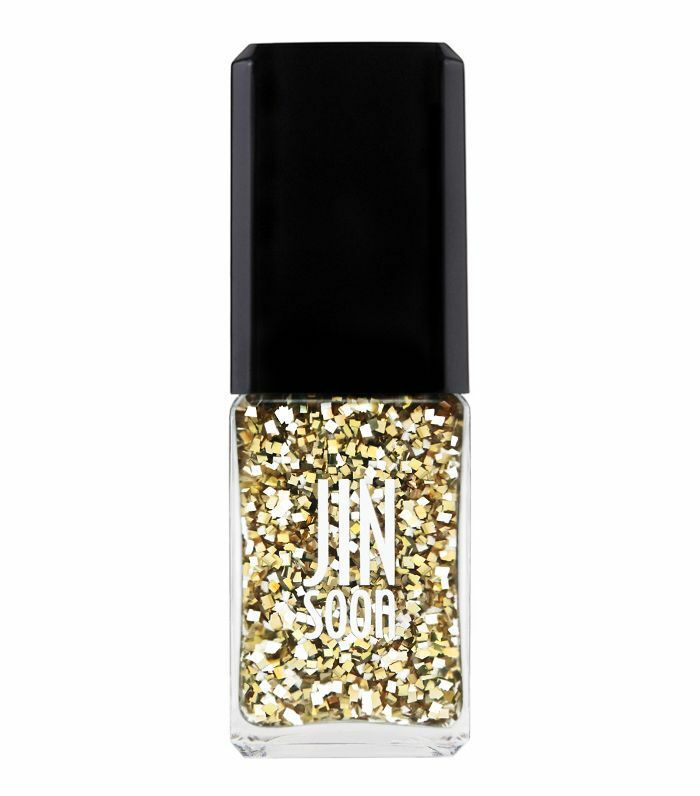 For your friend obsessed with manicures, this is the one. 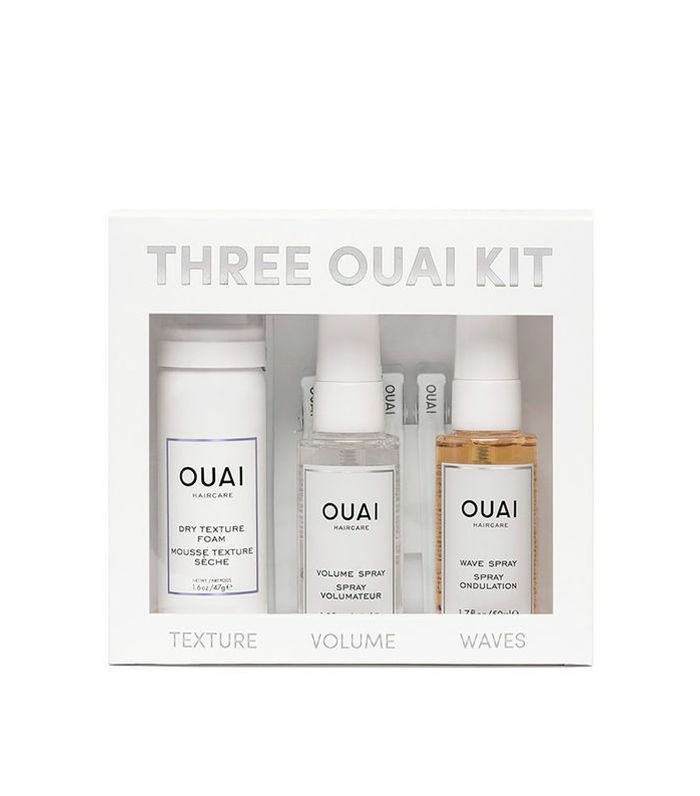 This trio of Ouai's best-selling products is perfect for adding volume and texture to any hair type. There's even Ouai wave clips to fake kinks in all the right places. Genius. For the stressed-out friend, this contains the cult This Works Pillow Spray and Stress Check Breathe In, a pulse-point roller ball for when you need a moment of calm in a busy day. This cute kit contains everything you need for a soft, luminous look. You'll get mini sizes of BADgal Bang! 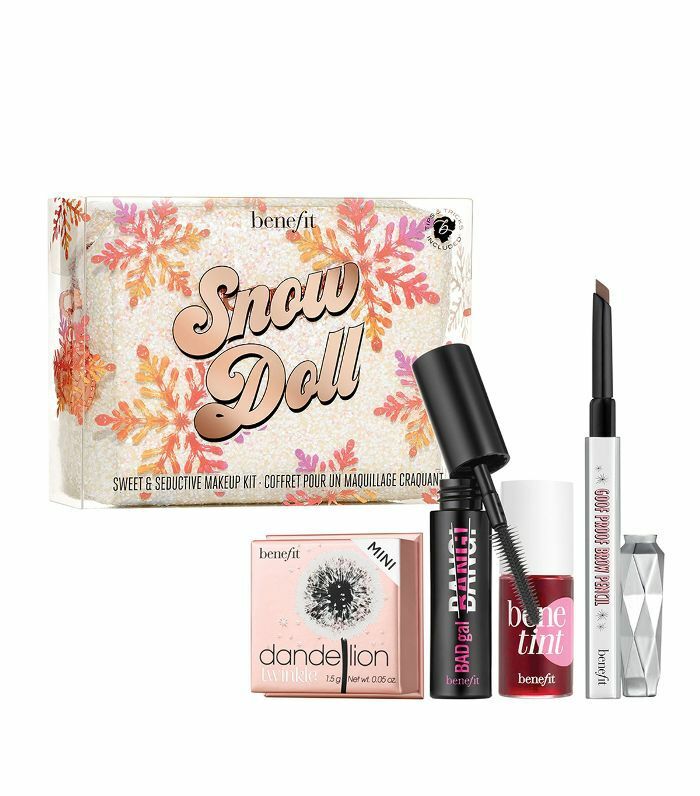 Mascara for volumised lashes, Goof Proof Brow Pencil for natural-looking brows, a Benetint for rose-tinted lips and cheeks, plus a Dandelion Twinkle Powder. For the friend who never goes anywhere without massive lashes, this Too Faced tree ornament is the perfect gift. Everyone's got a friend who's completely tan obsessed. 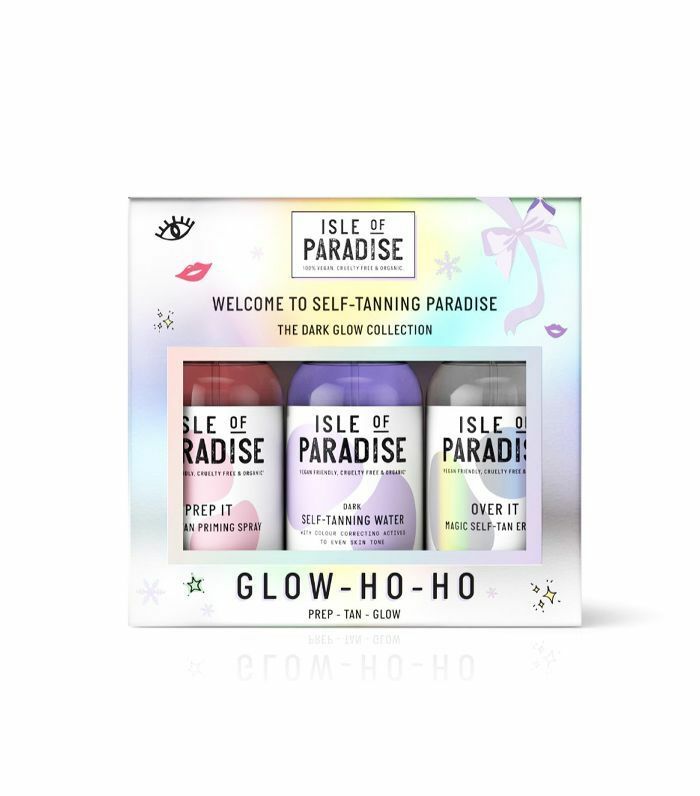 Give them the gift of glorious sunkissed skin with this Isle of Paradise gift set. Inside they'll get everything they need to prep, tan and remove their glow in one. 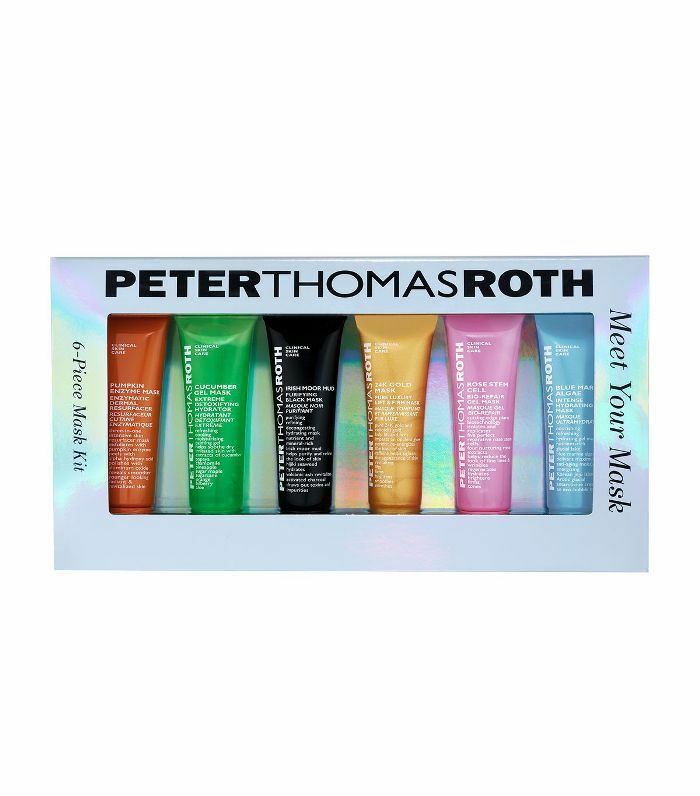 Face masks are a great at-home skin treat, and this pack contains six (yes, six), to choose from. Obsessed. 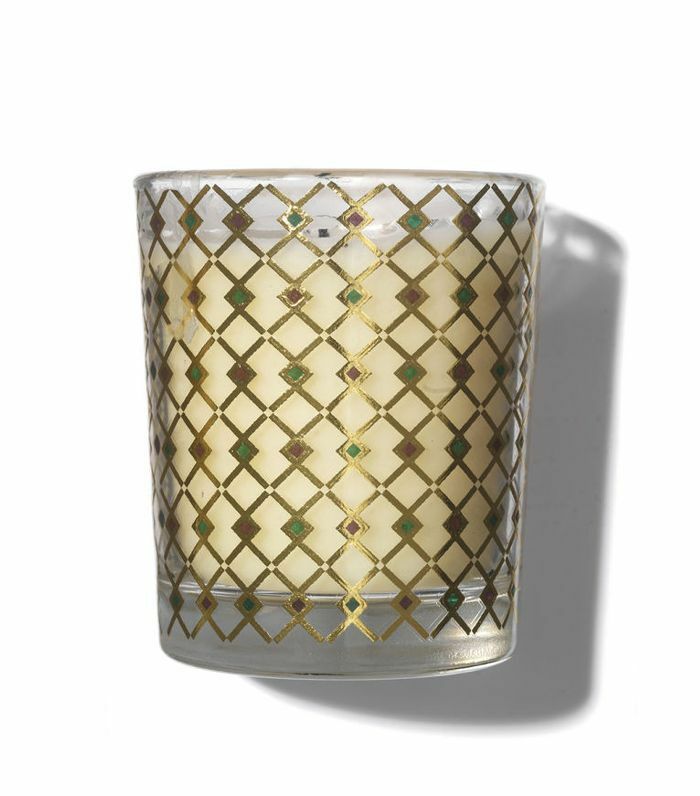 Next up, 12 scented candles that literally smell like Christmas.